Send your information & process payment for annual FVCA membership. To qualify for FVCA regular membership, you must reside, work, or own property in the neighborhood of Flagler Village. Regular Membership cost is $26.06 per residential and $51.80 per business. To view Flagler Village Neighborhood boundary details, click here. Up to two persons per each address (residential or business) is allowed and that same person/business may not be used for membership using a different address. 30 days are required to pass from the date of new membership signup prior to voting rights being enacted. 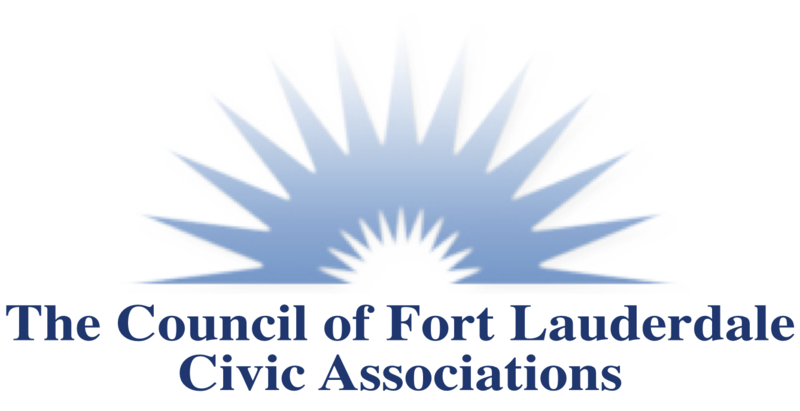 If you or your establishment is outside of the Flagler Village neighborhood boundaries but want to participate in the FVCA and its committees, join the FVCA as a non-voting associate member. Annual Associate Membership Cost is $26.06. *Note - If you prefer to mail a completed application and payment instead of process online, click here to download this form to mail in with payment. Membership renewals are due every March. Check here if your billing address is the same as your property address. Check here if your mailing address is different than your billing address. Check here if you would like to submit a profile photo. Check here to upload your business/organization logo. To serve on a committee in the FVCA, annual membership is required. After becoming a member, if there are new committee choices/changes, click here to submit any updates. 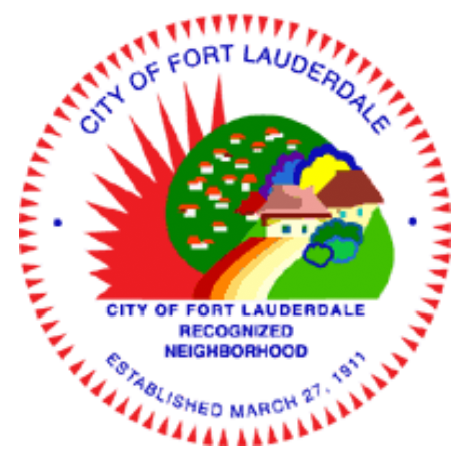 The City of Fort Lauderdale recognizes the FVCA as the organization that represents the stakeholders in the Flagler Village neighborhood. We encourage all neighborhood residents/owners/businesses to join the FVCA & participate in FVCA Committees for the neighborhood. This inputted information will be used to contact members as necessary by the association. FVCA membership rules are governed by the FVCA bylaws. I understand & agree with the membership disclaimer, types, rules, and qualifications.